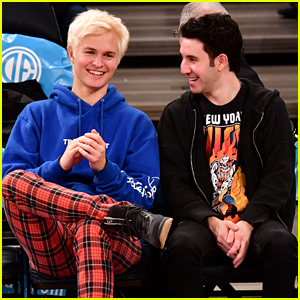 Ansel Elgort Dresses Up For Birthday Dinner with Violetta Komyshan | Ansel Elgort, Violetta Komyshan | Just Jared Jr.
Ansel Elgort and his girlfriend Violetta Komyshan wait for their ride at the Sunset Tower Hotel on Thursday (March 14) in Los Angeles. 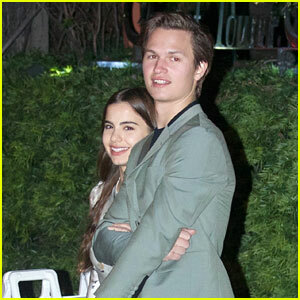 The cute couple dressed up to go out to dinner in celebration of Ansel‘s 25th birthday that day. That same day, Violetta took to Instagram to wish Ansel a “Happy Birthday” by sharing a group of videos of him. “Happy Birthday @ansel ❤️,” she simply captioned them. 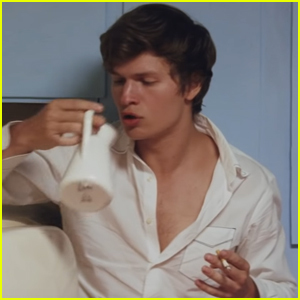 In case you missed it, Ansel recently starred in J.I.D.‘s music video for “Off Da Zoinkys“. 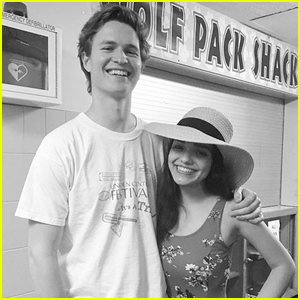 Ansel Elgort Visits Rachel Zegler at Her High School Musical! 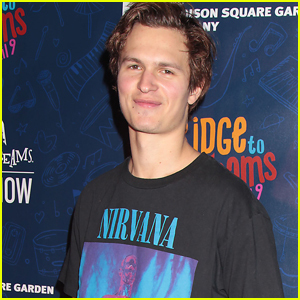 Ansel Elgort is All Smiles at Garden of Dreams Talent Show! 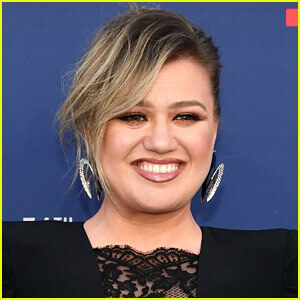 Ansel Elgort Is Joined By 'Goldfinch' Co-Stars at CinemaCon! 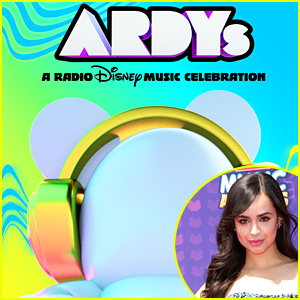 Ansel Elgort Dances in 'Off Da Zoinkys' Music Video - Watch Here! 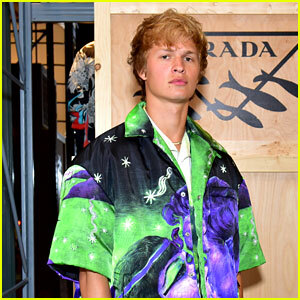 Ansel Elgort & Violetta Komyshan Support Gigi Hadid at Tom Ford Fashion Show! 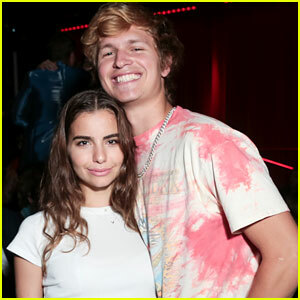 Ansel Elgort Hugs Girlfriend Violetta Komyshan in New Vacation Photos! 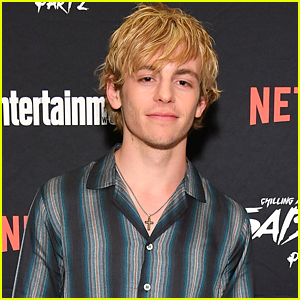 Ansel Elgort Debuts Bleached Blonde Look! 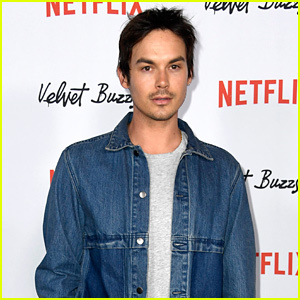 Ansel Elgort, Hailey Baldwin, & More Stars Step Out for Levi's Store Opening in NYC! Ansel Elgort & Violetta Komyshan Are a Picture Perfect Couple at American Ballet Theatre Gala! 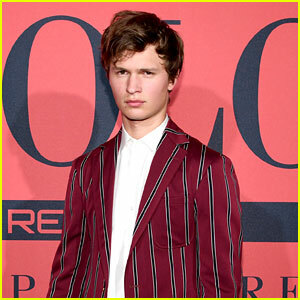 Ansel Elgort is Starring in 'West Side Story' Musical Remake!